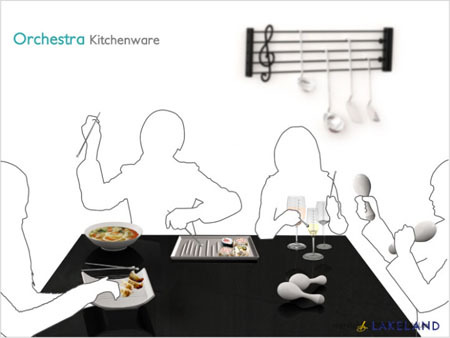 Orchestra Kitchenware Lets You Eat Stress Free ! 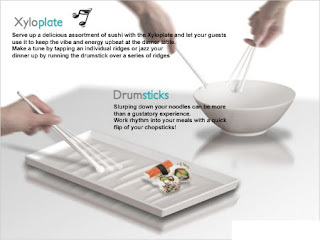 It is normal for everyone to have their meals, but is special to those who are having bpm-beats-per-minute-detector-perfect-choice-for-music-composer/">Orchestra Kitchenware. 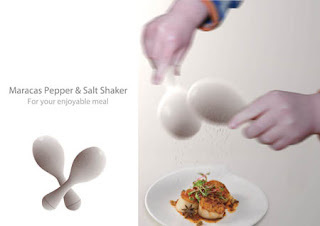 It introduces a new means of spicing your meals. 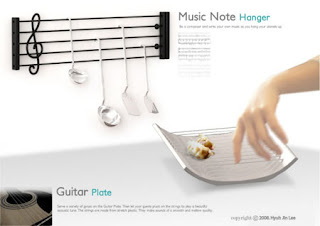 You can add some traditional music from the kitchenware as it can make you stress free and set your how-to-merge-multiple-sound-files-into-one/">mood in the spirit. At the same time dance and movement lets you feel hungry; therefore you can have your meals with more 3-in-1-micro-mp3-player-from-kana/">taste than ever. Moreover with this device you can have a vibe-body-sound-headphones-experiencing-music-in-your-bones/">brilliant harmony like an orchestra by featuring the required hidden communication. Musicians can use this as it can go beyond the limit to bring a new-model-music-player-from-sony/">different experience. 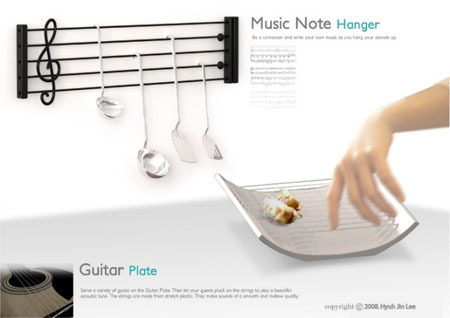 The designers of this device are Hyuh Jin Lee, Chooi-leng Tan and deafs-hear-the-music/">Hye Ryoung Cheon.